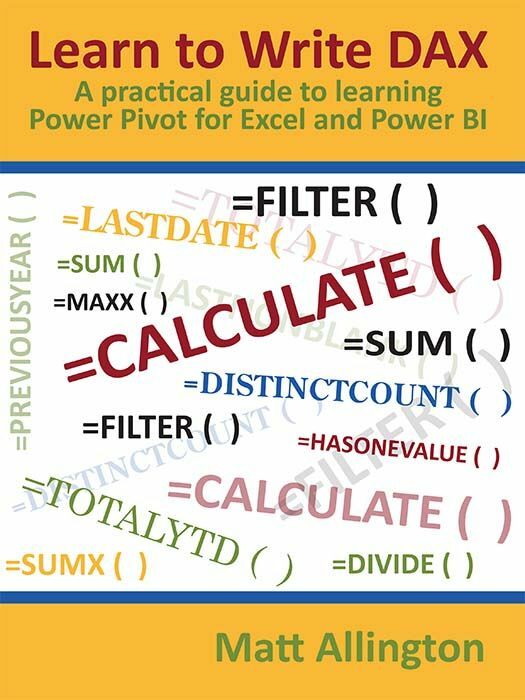 Data analysis expressions (DAX) is the formula language of Power Pivot and Power BI. Simply reading a book is normally not enough to help Excel users learn DAX skills – you need to complete exercises and get plenty of practice to make the transition. This book is written to give you exactly that – hands-on practice. Inside you will find explanation of concepts, sample exercises and then practice questions and answers to maximize learning retention and experience.